I've been working on some TYRANT threads this week, getting some shirts ready for the Bowl Jam at Haven this Saturday. 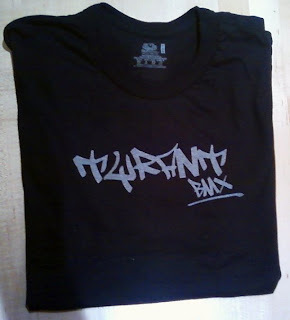 I screened some more of the graffiti logo shirts with a rad new opaque silver metallic ink. Steve Morse will be be the first on the block rocking one. 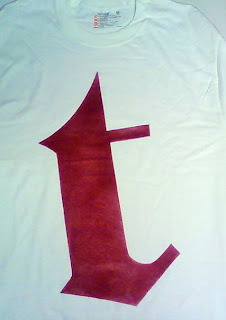 I also started stenciling some chest sized TYRANT "t" shirts. I'm using a fabric stenciling spray (which is basically fabric specific spray paint) and the shirts look dope! Stop by the bowl jam on Sunday and grab a shirt: $7.00!